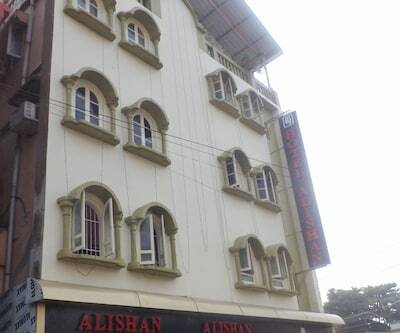 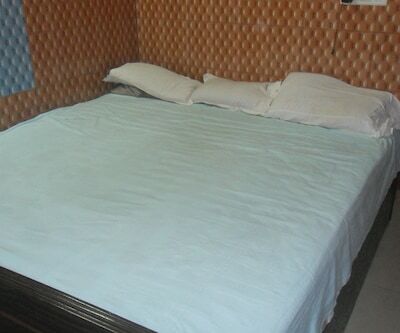 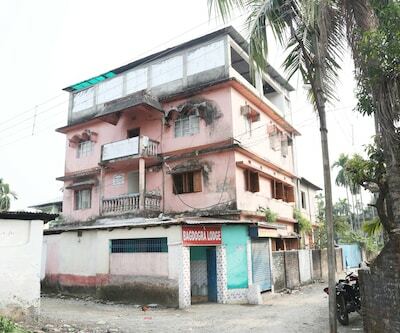 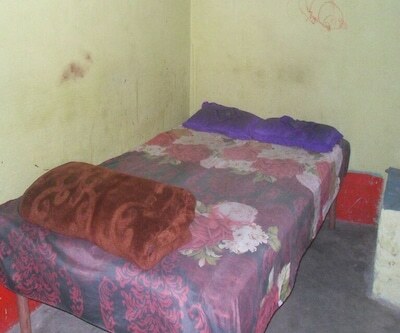 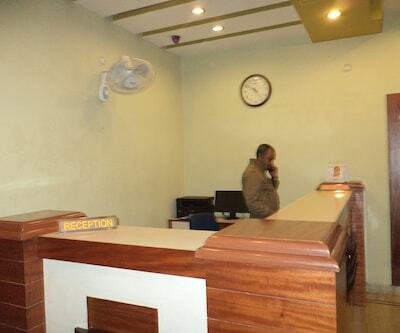 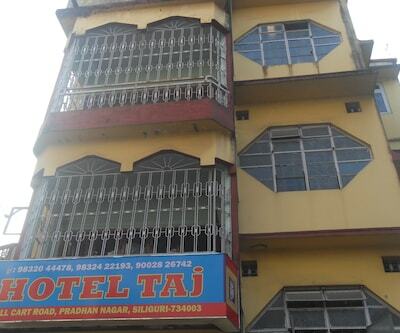 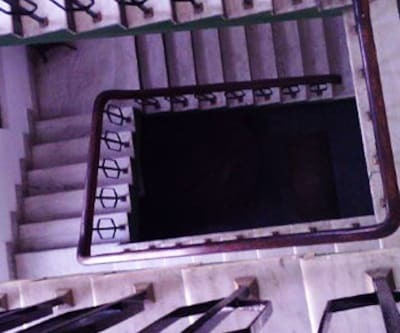 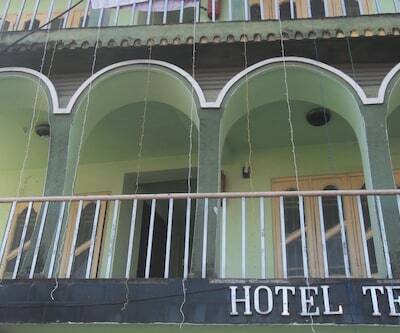 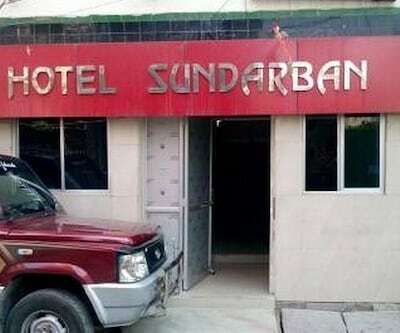 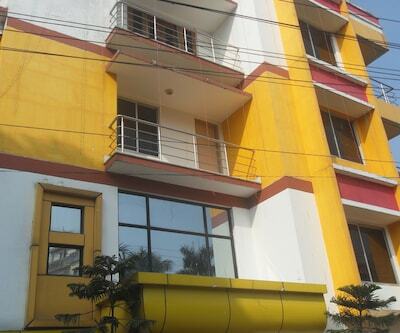 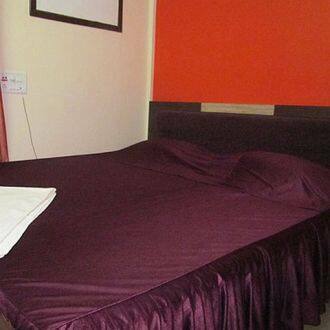 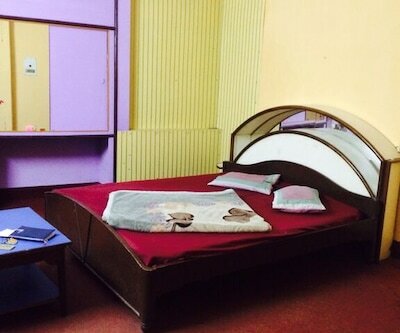 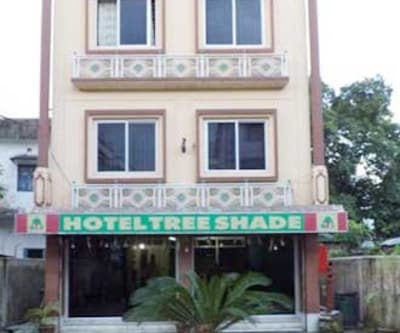 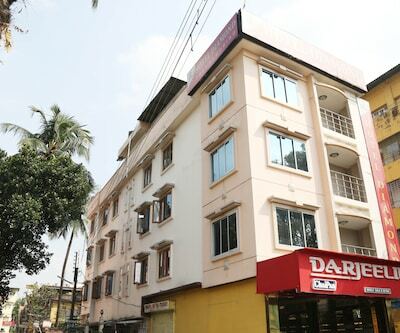 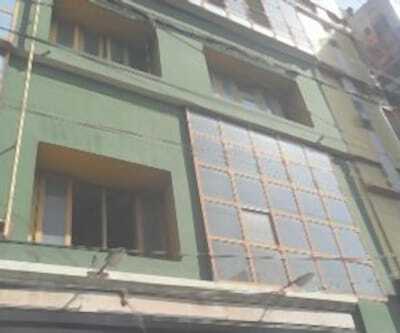 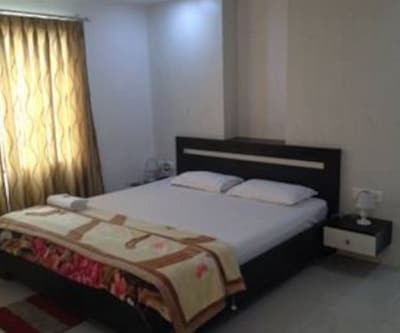 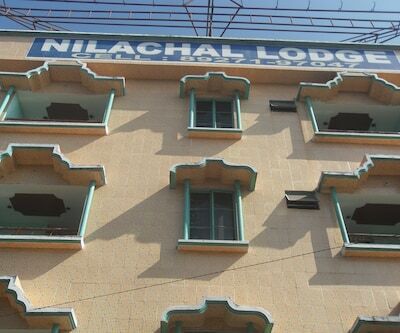 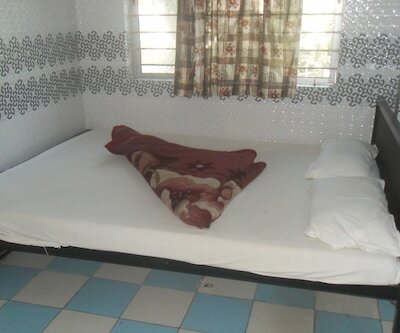 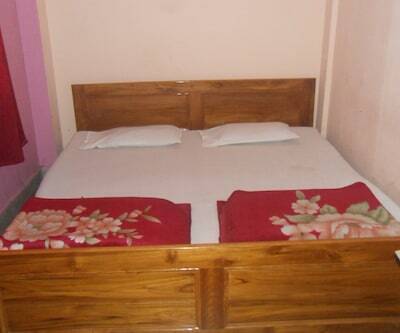 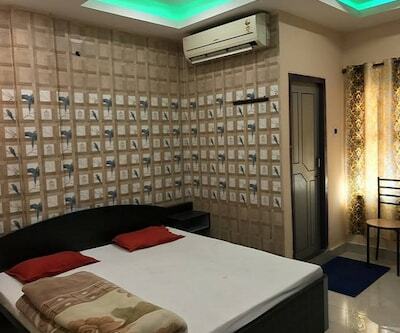 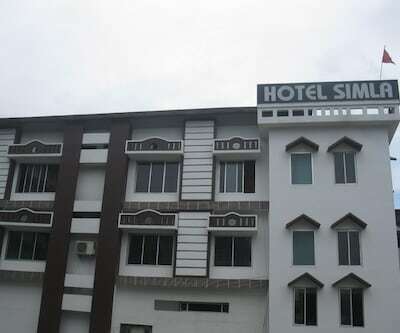 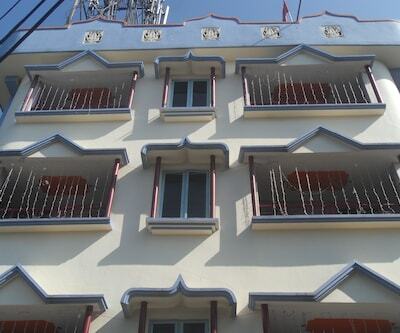 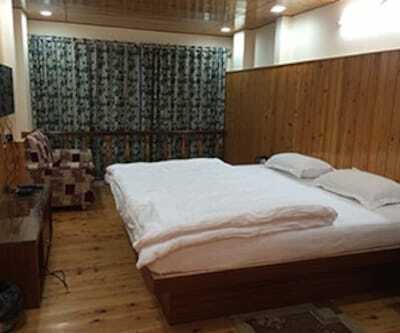 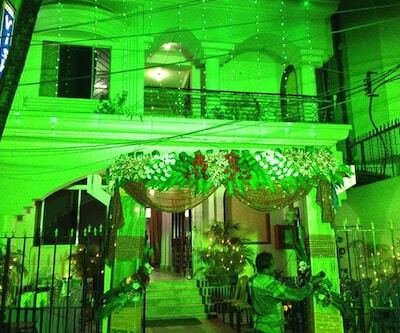 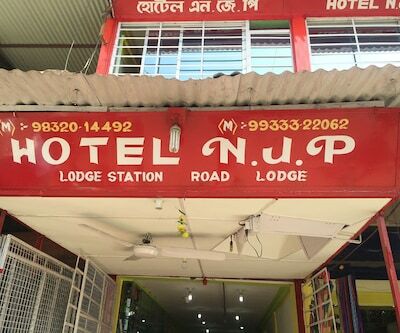 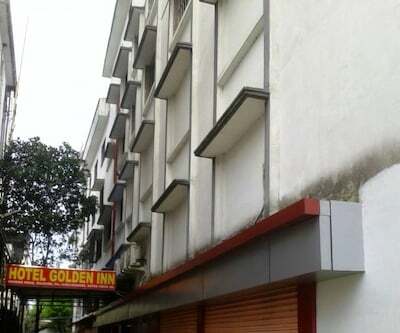 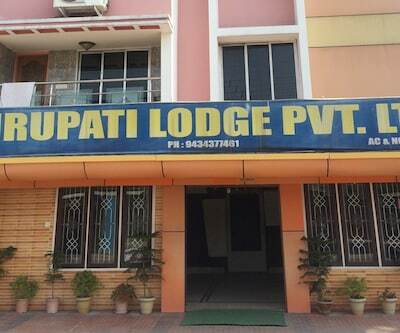 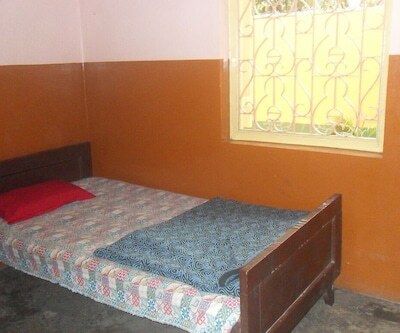 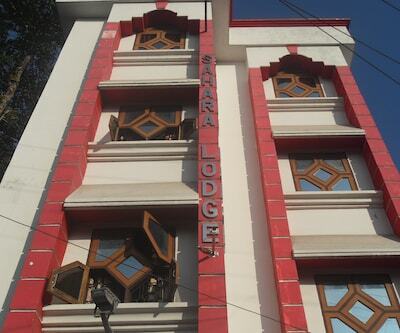 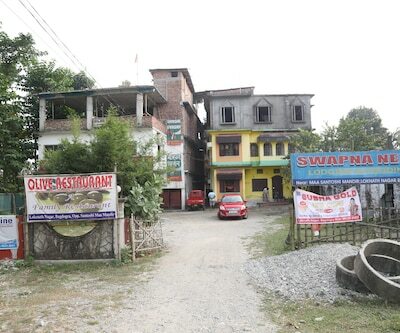 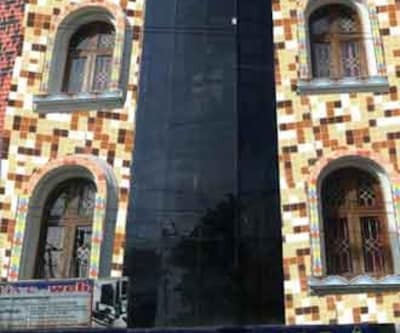 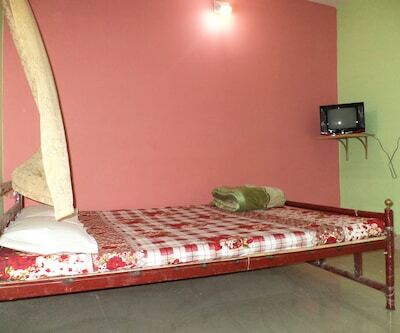 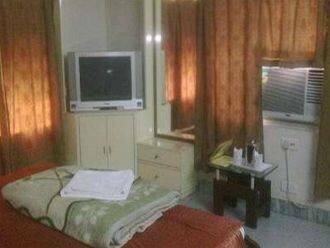 Mahabir Guest House is a budget accommodation situated at a distance of 2 km from the Siliguri Junction (Railway Station) and 3 km from the ISKCON Temple. 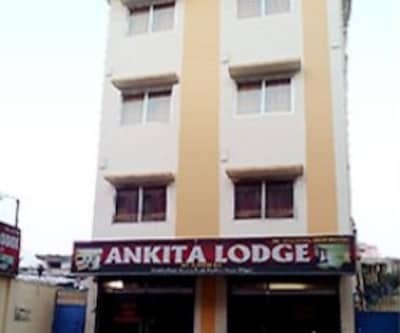 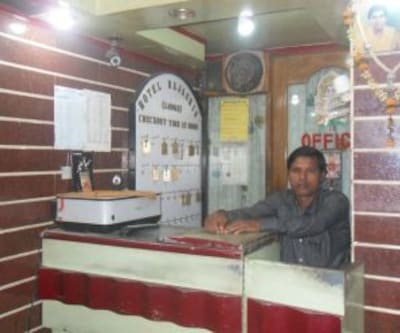 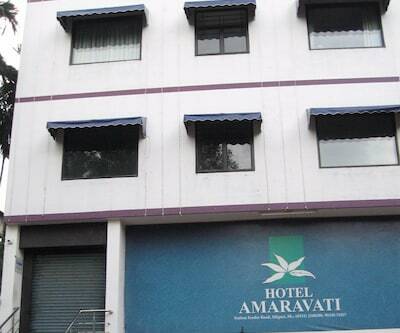 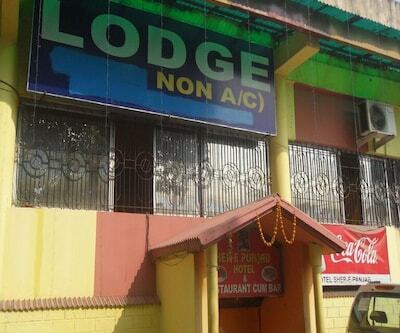 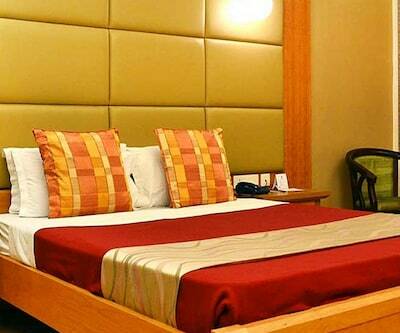 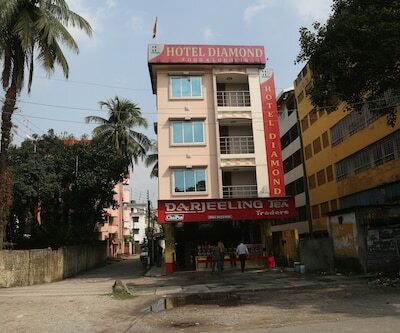 This guest house provides a travel counter facility to its guests.This 4 storied accommodation in Siliguri maintains 36 comfortable rooms. 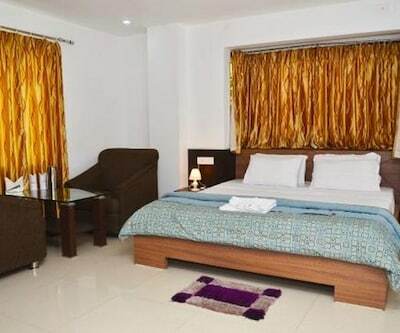 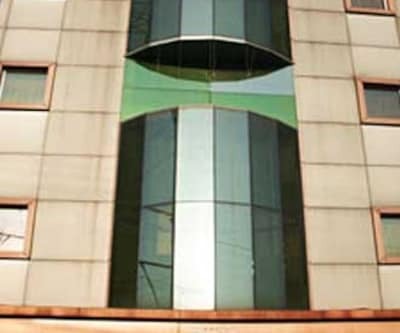 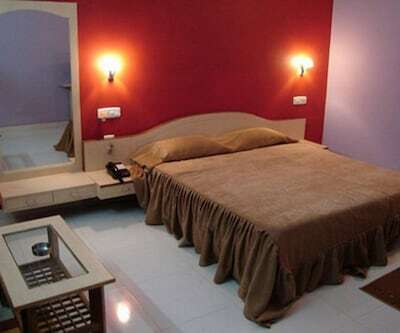 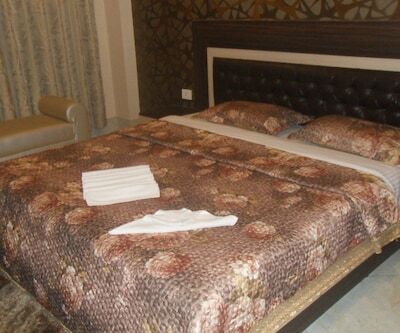 Each room is equipped with amenities like telephone, bottled drinking water, wardrobe, separate seating area, toothbrush/razor on request and attached bathroom with hot/cold water facility.